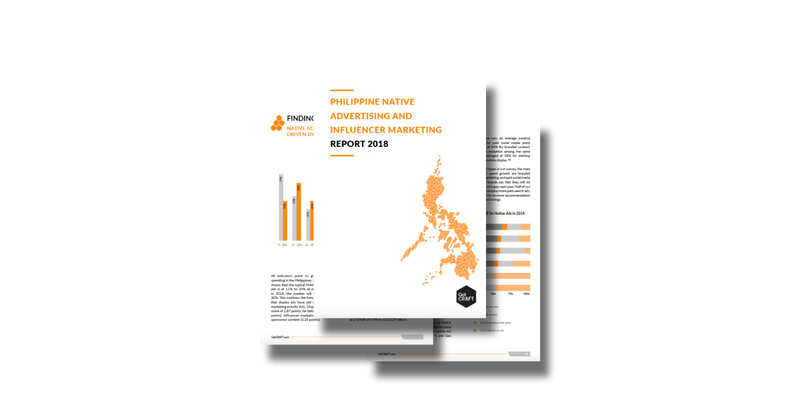 Native advertising is poised to outpace display ads in the Philippines, but GetCRAFT's Philippine Native Advertising and Influencer Marketing Report 2018 reveals that advertisers, publishers, and influencers need to better align in terms of implementing and evaluating campaigns to improve the exchange of value in the industry. Philippine marketers still face the challenge of justifying increasing native advertising absent clear measures of business results. Native advertising struggles to assert itself amid the lingering dominance of older digital channels such as display. Yet at the same time, in the boardroom, digital media itself is still pit against traditional channels, particularly television, whose reach is not only massive but is also quantifiable thanks to a widely accepted standard measurement. Must native advertising be measured using the same yardstick for traditional media or even digital media? This latest GetCRAFT white paper juxtaposes data from our survey with insights from experts in the industry in an attempt to answer that question. The Philippine Native Advertising and Influencer Marketing Report 2018 is based on three separate surveys of 61 brands and agencies, 27 publishers, and 50 influencers. It also validates findings from the Digital and Content Marketing Report 2017 also published by GetCRAFT , Southeast Asia’s premier content marketing network.